What is Responsive Website Design? What is Responsive Website Design? One of the issues that comes up when designing and developing website is how it will render on a mobile device. Some websites may render perfectly fine when viewed from a desktop but render poorly when viewed on a mobile browser. This creates real problems especially as smartphone and tablet use rises. When accessing your website from a personal computer or a mobile device, businesses want their visitors to have the best possible experience that compels them to take action and use their product or service. For years many Web design companies have offered mobile design versions of websites that are designed and programmed separately from the main website for a better experience for users on smaller screens. Mobile designs still serve their purpose, especially on large data driven websites and ecommerce websites. However, many mobile sites were conceived and built in an era when mobile phones had less processing power. The last thing you want as a business owner was a person bouncing off your website because it took too long to load on their phone. Today many newer smartphones have processing power that exceeds computers from a decade ago, allowing them to load websites much quicker. Mobile website design could also negatively affect your search engine ranking, as the duplicate content on the separate sites gets crawled by the search engines. This brings us to responsive design. Responsive design is a relatively new technique that involves designing and coding a website so that it renders optimally regardless of the screen size. All users will get a great experience. 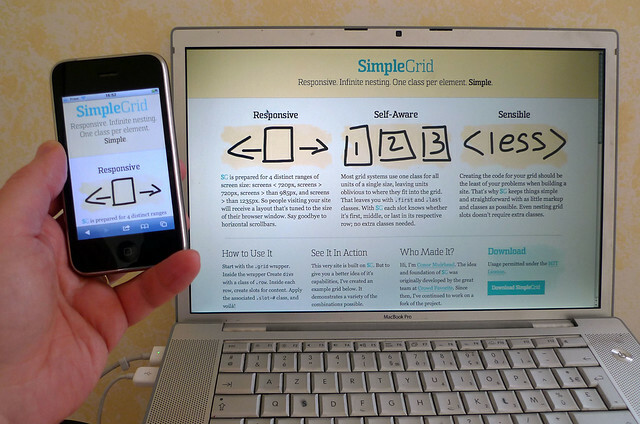 With responsive design, a website automatically resizes to fit smaller screens. It adapts navigation, other interface elements, and supports swiping. And if you are still worried about speed, responsive design removes slower loading images, video, or other content for the mobile user. And since the content is the same for the site, the ability to manage and add content to the site is much simpler. As an added bonus, responsive design is better for SEO. Even Google recommends it. Responsive design process involves designing and coding a variety of different design sizes so that the websites will render great regardless of the type of device being used. And if you are building a new website, many WordPress themes have responsive coding built into them. If you would like a responsive design, in terms of a cost perspective, it is usually best for most small businesses to have it done as part of a new website or redesign of an existing site. There is much more work involved when adding responsive design to a site that has already been built. However, if you love how your site design and how it performs but just want responsive features built into it, this is certainly worth considering. Responsive website design may not be for everyone. It can add cost and some additional time to the project. When considering this service, you have to gauge how much having a website optimized for mobile devices will increase your sales. However, keep in mind, smartphone sales now exceed desktop sales. In conclusion, if you want a strong Web presence, having a mobile optimized site is an important component of online marketing. As a recent Forbes article pointed out, it may be time to stop building mobile websites. 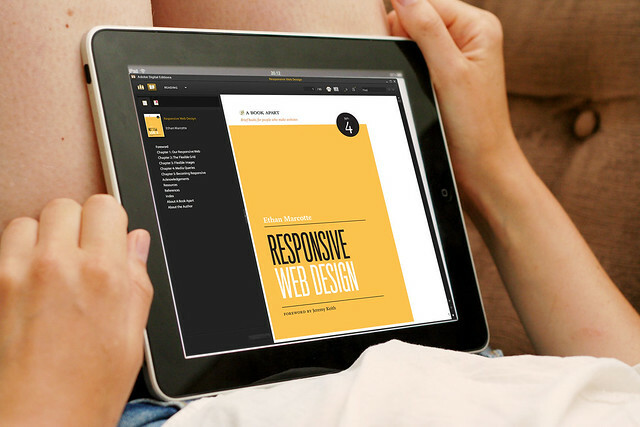 Unlike so many other things in technology, responsive design is the present and the future. 3 Responses to What is Responsive Website Design?